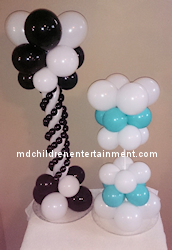 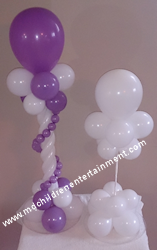 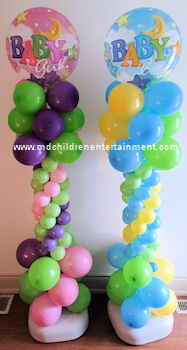 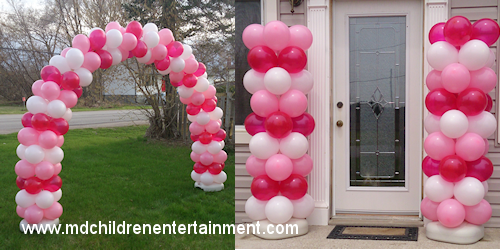 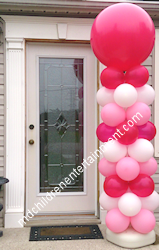 Balloon centerpieces, columns, arches and balloon o grams. 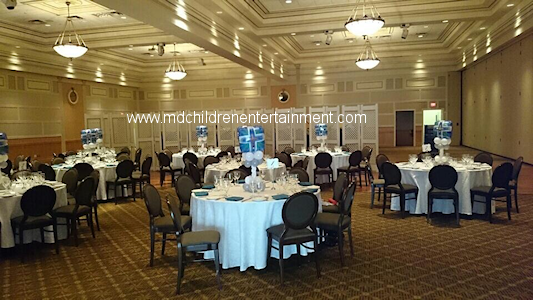 Toronto, Vaughan, Newmarket and other areas in Ontario. 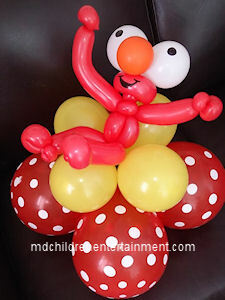 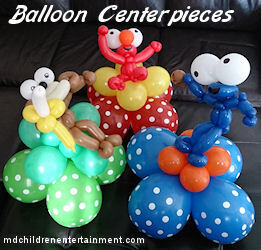 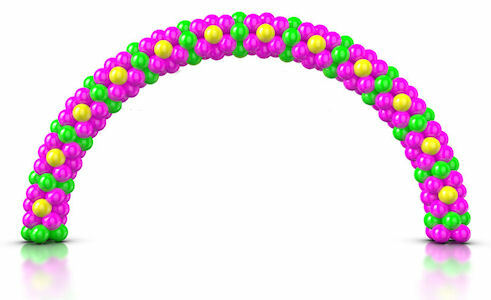 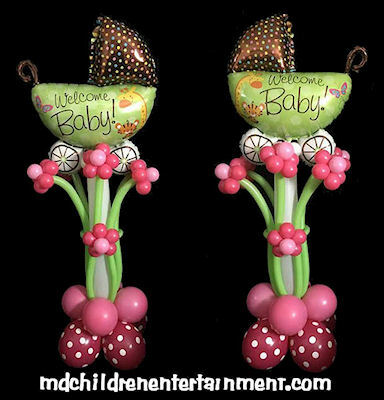 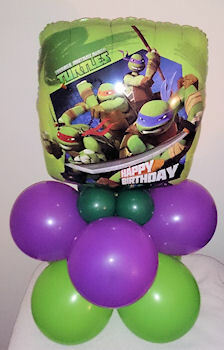 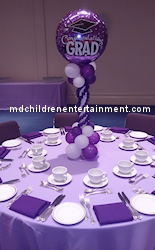 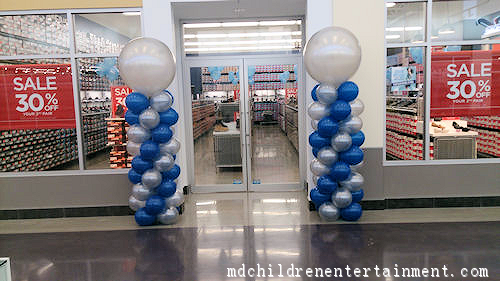 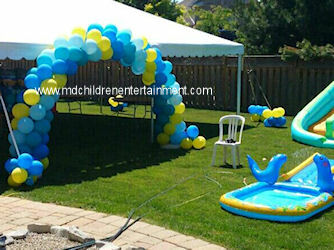 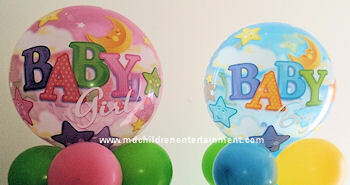 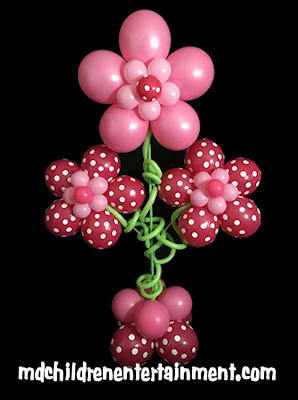 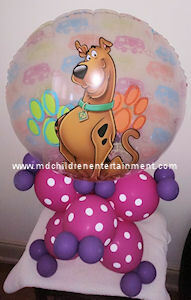 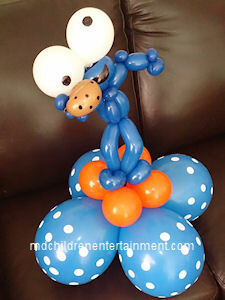 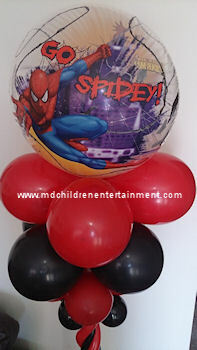 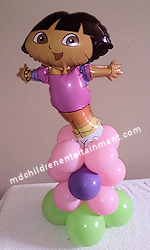 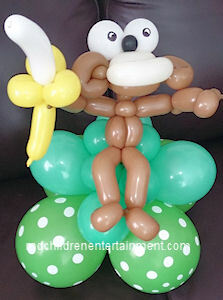 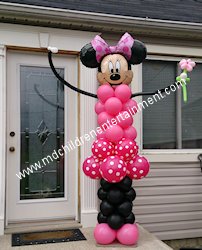 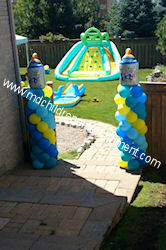 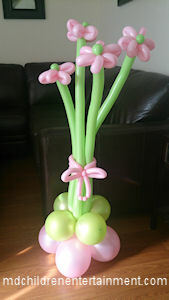 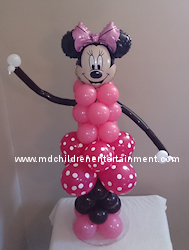 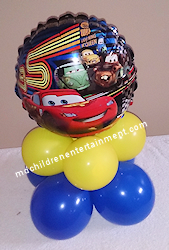 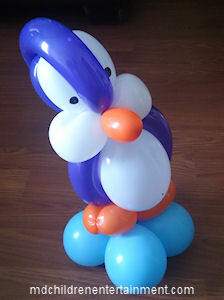 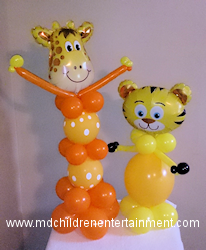 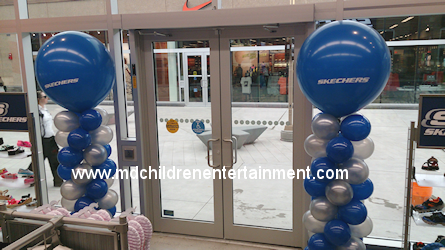 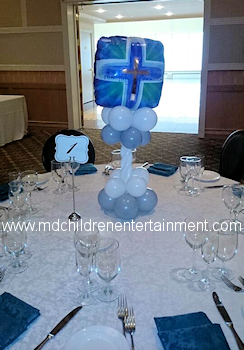 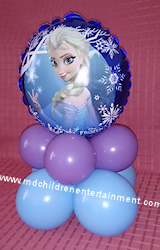 MD Children Entertainment delivers fun balloon decorations to you!